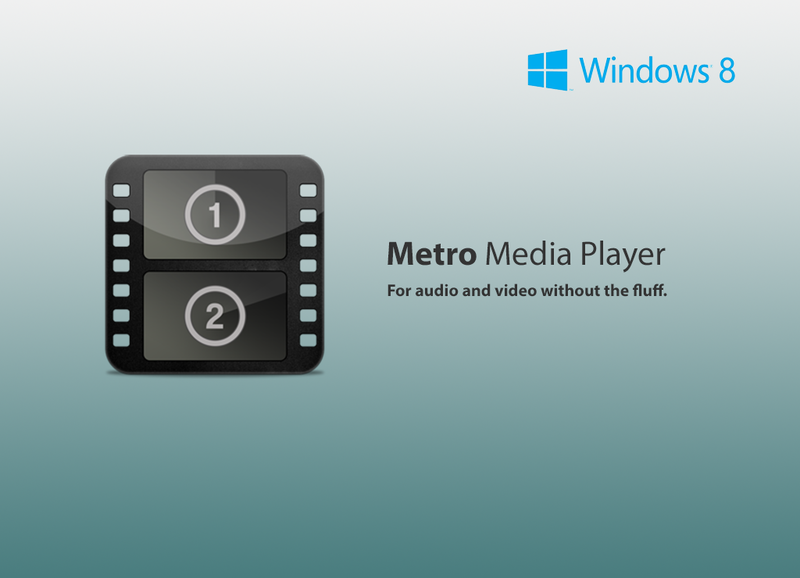 Video and audio player without the fluff ! 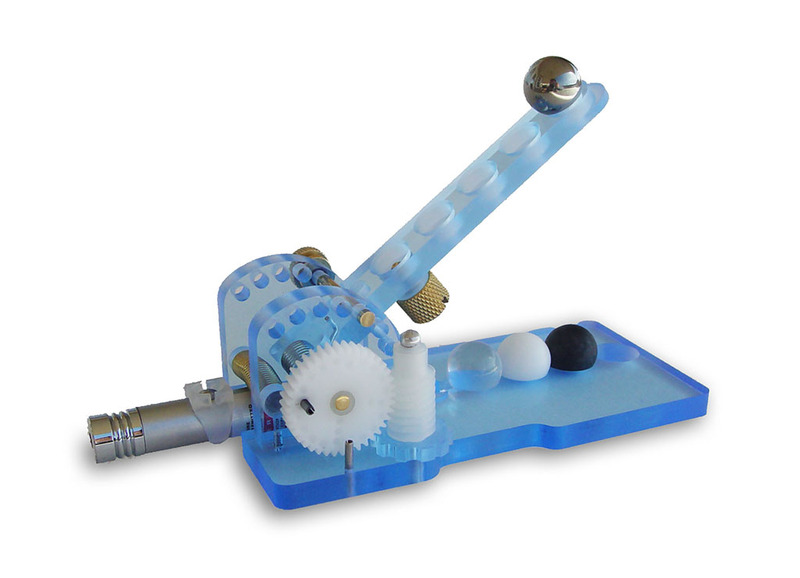 PowerLaunch is a precision catapult designed for training students in the finer points of multivariate analysis and design of experiments. 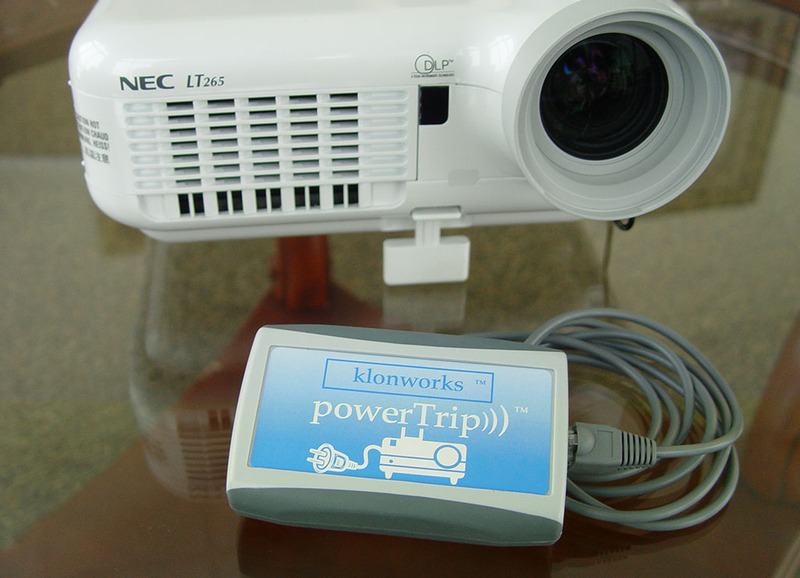 PowerTrip Projector Controller is designed to link theater automation systems with newer, low cost, long throw LCD/LED digital projectors. 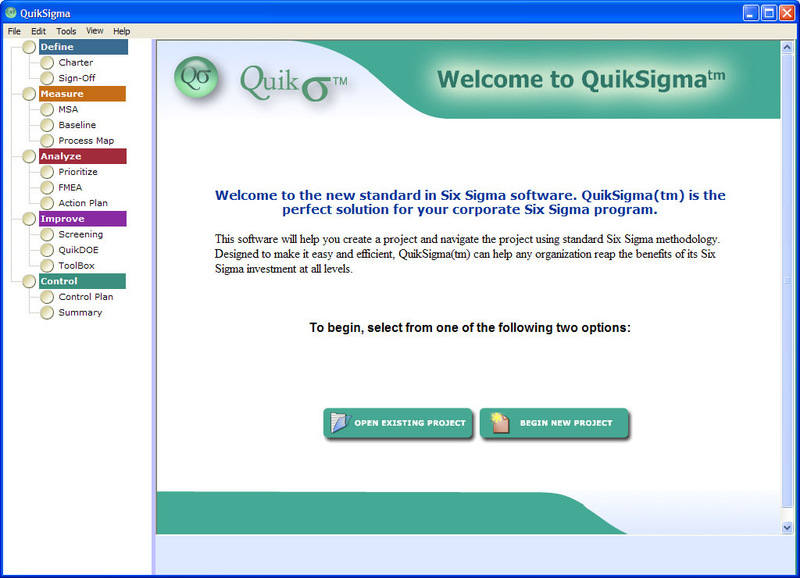 Professional software for managing and analyzing six sigma projects. Designed to lead users through a proscriptive process to exercise the correct tools at the correct time.